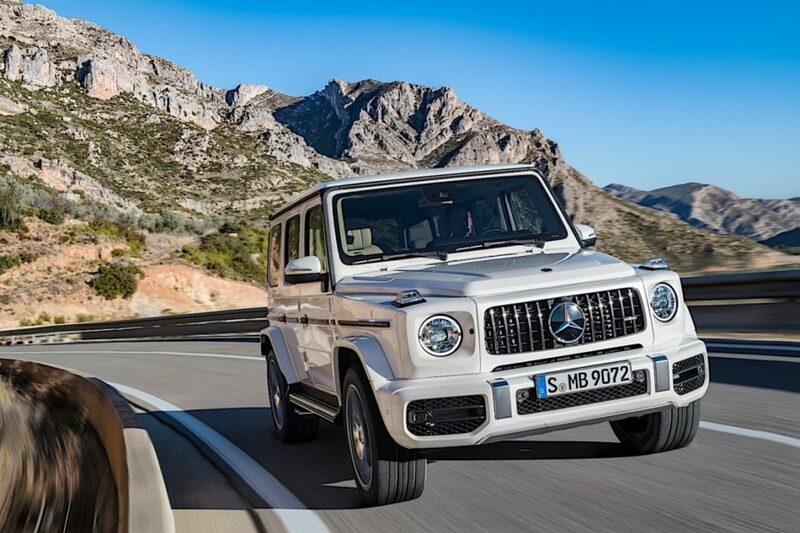 The Mercedes-Benz G-Class (formerly the Geländewagen, or G-Wagen to its friends) has been built on the same basic body and chassis since its 1979 debut, but the Austrian-made go-anywhere box-on-wheels is finally getting its first bumper-to-bumper and tires-to-sunroof makeover. 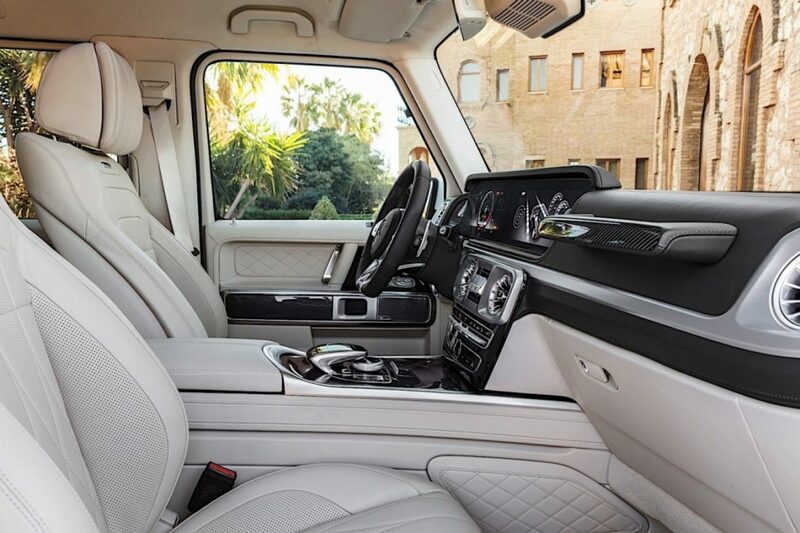 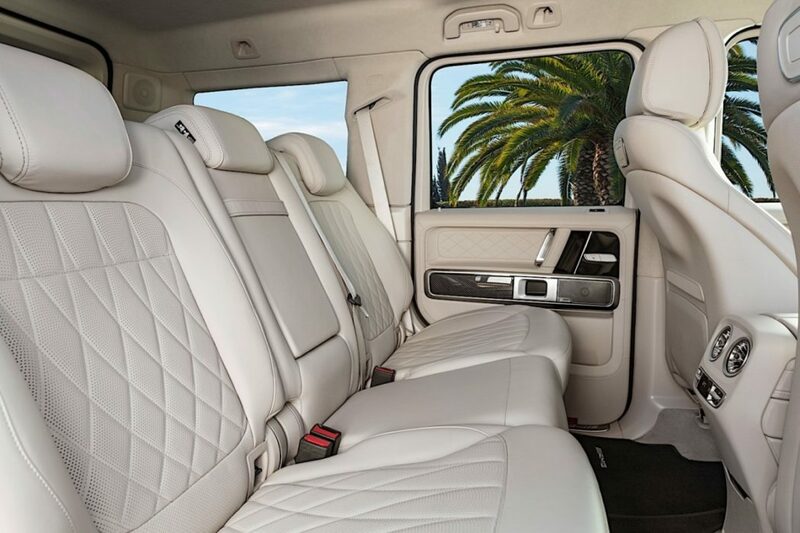 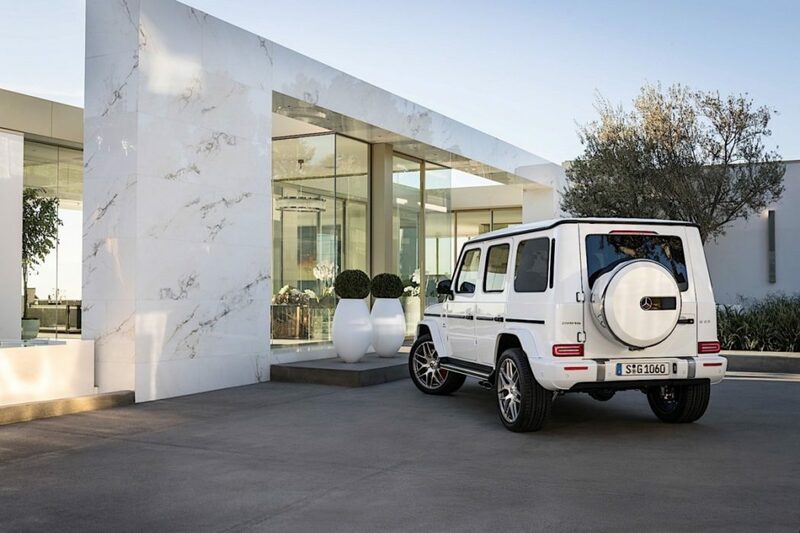 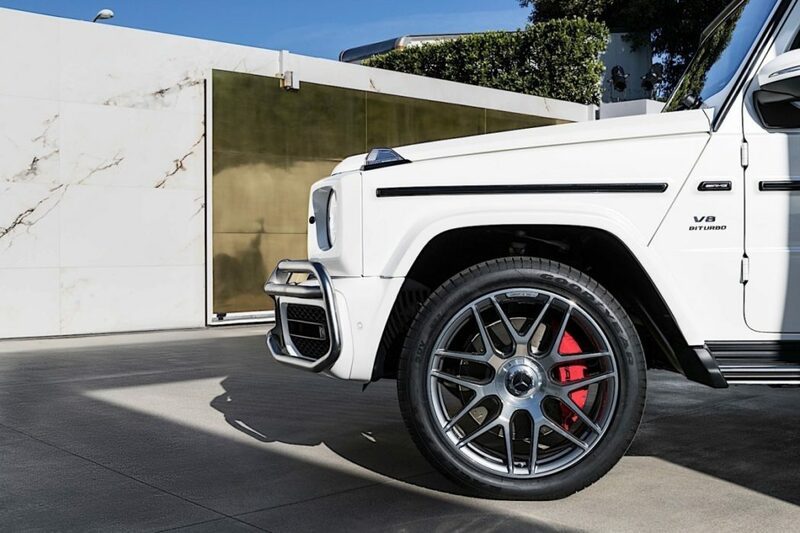 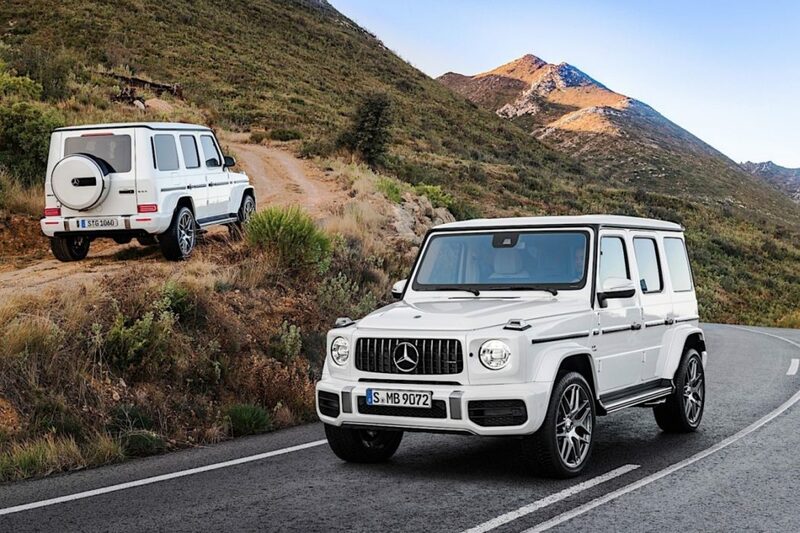 The first phase of that makeover began at last month’s North American International Auto Show in Detroit with the reveal of the rebooted “ordinary” Mercedes-Benz G-Class (codenamed W464), now the world’s oldest automaker has dropped the details on the ‘roided-up version of its reinvented mountain goat, the 2019 Mercedes-AMG G 63. 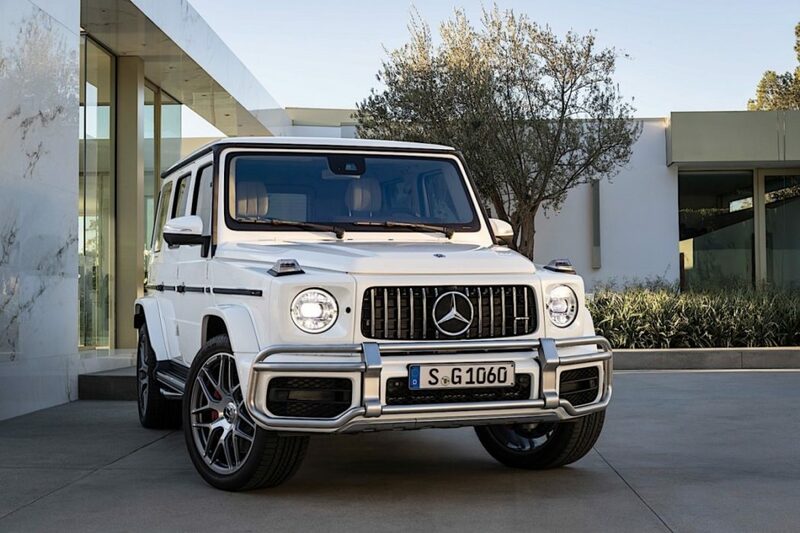 As with the non-AMG G, the new G 63 retains nearly all of the same styling cues and basic proportions of its predecessor; however, the Mercedes-AMG version adds more aggressive bumpers, grille and other trim items, as well as fatter wheels (22-inchers on the exclusive Edition 1 model) and more aggressive tuning for the suspension which, like the rest of the W464 family, is now independent at the front. 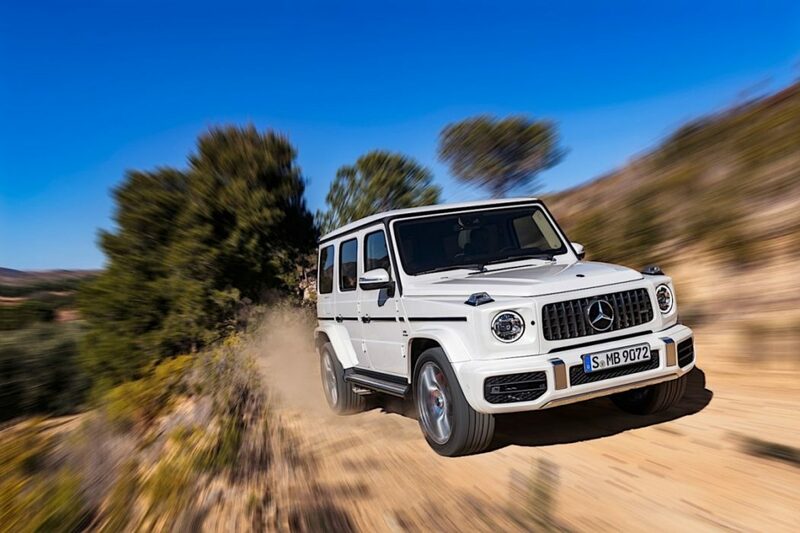 As for the oily metallic bits, the G 63 ditches its predecessor’s hefty 5.5L twin-turbo V8 and 7-speed automatic transmission for AMG’s new-hotness 4.0L twin-turbo V8 and 9-speed automatic. 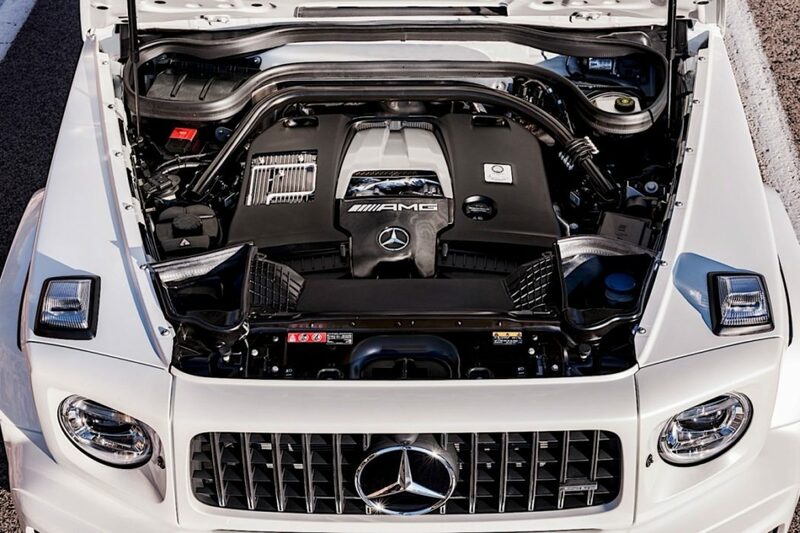 The downsized powerplant’s 577 horsepower and 627 lb.-ft of torque actually represent significant gains over the old engine, significant enough, says Mercedes-AMG, that this angular SUV will bolt to 62 mph in just 4.5 seconds.